Karla supports the work of the CSGF investment management team through managing our grant and loan agreements. 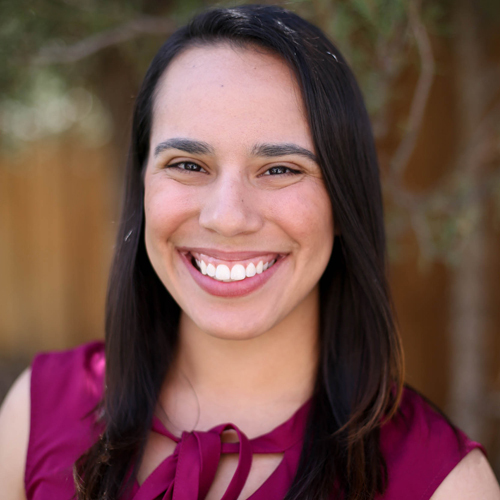 Prior to joining CSGF, Karla attended law school where she interned at various district attorney offices to pursue a mission of seeking justice for all. Karla is originally from Orlando, Florida where she worked for a healthcare staffing company specializing in contracts. Karla holds a B.A. in English Literature from the University of Central Florida and a Juris Doctorate from the University of Denver, Sturm College of Law.